We know that you’re busy and that learning in your own time, at your own pace and in your own space makes a big difference. Our Online Training Courses provide you with the opportunity to catch up on our webinars, to learn about your own wellbeing and to update your professional learning in specific areas of child development. Have a look through the webinars (which you can watch back on demand) and Online Training Courses we have available. 4 webinars exploring children's mental health and common childhood issues that get in the way of social, emotional and learning development. 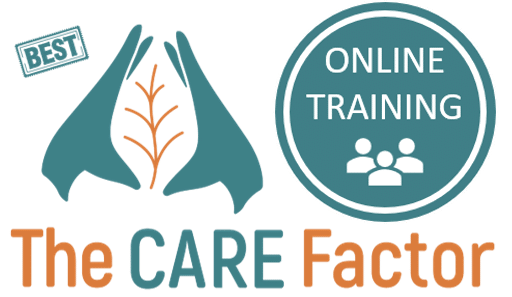 The CARE Factor comprehensively covers teacher wellbeing with video-based learning and Reflection Guides. 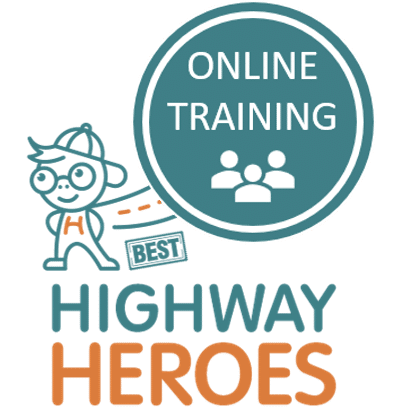 Refresh or kick off your Highway Heroes curriculum with this 12 month subscription. The perfect way to unpack your resource. A four part series addressing early childhood development, attachment, discipline, educator role and empowering parents.